Tonight there were five in our group but I’m afraid we didn’t really run together. Davie, David Mac, John H, Stevie and I started together but after a couple of miles David Mac went a slightly shorter route. 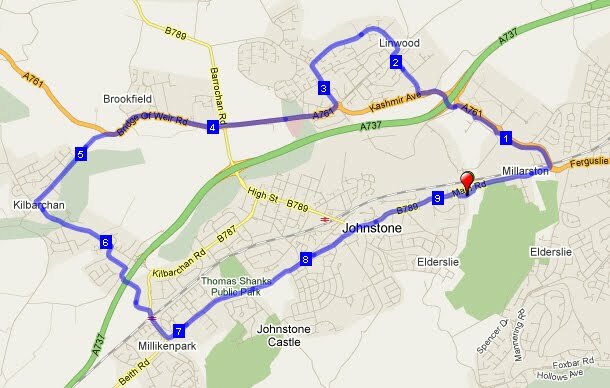 We ran a route which goes through Linwood and then on through Kilbarchan before heading back through Johnstone to Elderslie. John and I were together and I thought Davie went back to run with Stevie but it ended it up they didn’t run together. After about 3miles John H dropped back so I was on my own for most of the run. I was keen to keep the pace under 7min mile pace and succeeded. So another good solid tempo run. Congratulations to those who have been granted places in the UTMB ballot. I must admit this is a race I would love to do but the logistics haven’t quite worked out. Maybe one day. Commiserations to those who didn’t make it. Hopefully they’ll get a place next year. As I mentioned the other day the whw night of Inspiration has been announced on the whw forum. 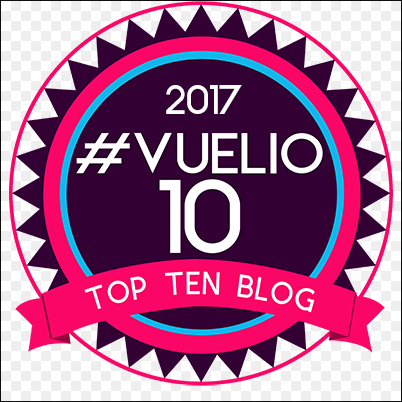 In case you missed it …. DR.JENNY CUTHILL – Who helps Race doctor Chris Ellis at Kinlochleven check point and is well placed to speak on the various traumas and dramas that can take place after 80 miles of running !! and how you can possibly avoid them. 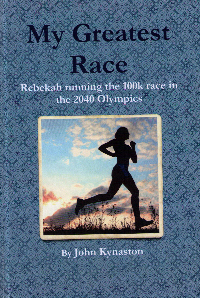 Other experienced race competitors will also offer wisdom on training/ motivation/ kit/ shoes/ support crewing … both individually.. and in a open question and answer session. WHY: Essential listening and viewing for all runners attempting this truly epic challenge for the first or fifteenth time! Please e-mail tarit@runandbecome.com with your name /names if you are planning to come so we can get the usual tea/coffee /seats etc sorted. I’m looking forward to it as it’s always good to meet up with like minded folk and there is always lots of good information and stories. I’ve been asked to make a video of the evening so if you can’t make it I’ll be posting that asap after the event. Finally apologies to Jim McM who I mentioned yesterday. It seems he’s ‘only’ 67!!!! This entry was posted in tempo run, UTMB, whw night. Bookmark the permalink. We have talks and evenings here for the Comrades Marathon and it is extremely popular. Also great for motivation.